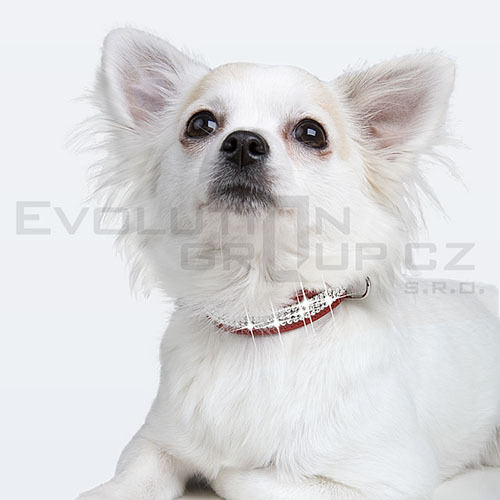 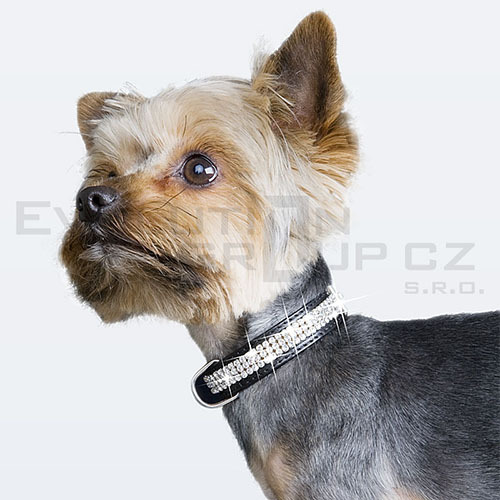 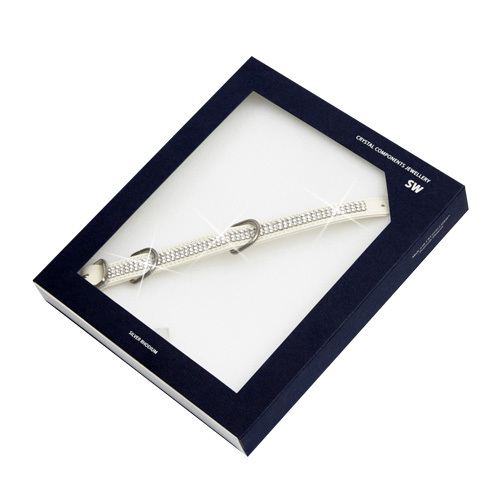 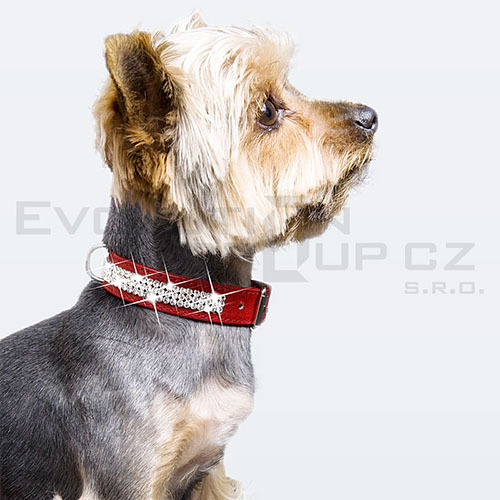 Luxury collection of Swarovski jewelled collars for your dogs, made of leather. 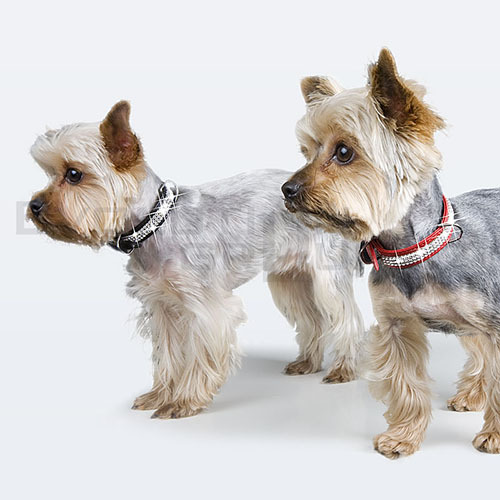 Make yourself and your sweetheart happy with these unique and elegant collars. 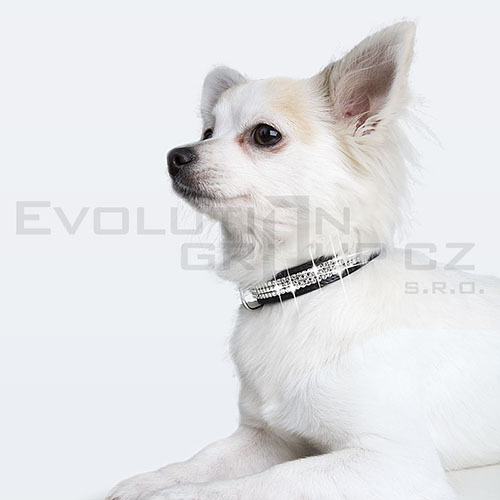 Suits small dogs. 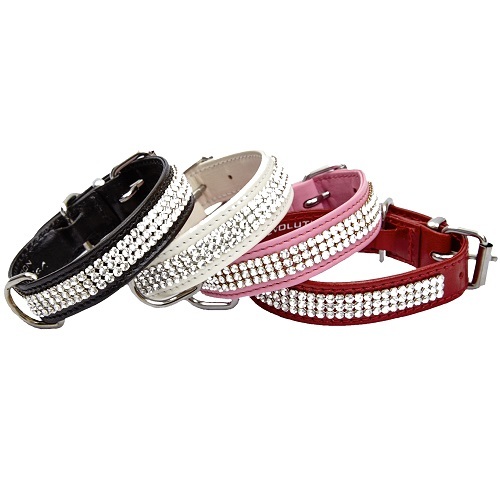 Available in 4 different colors and 2 sizes.